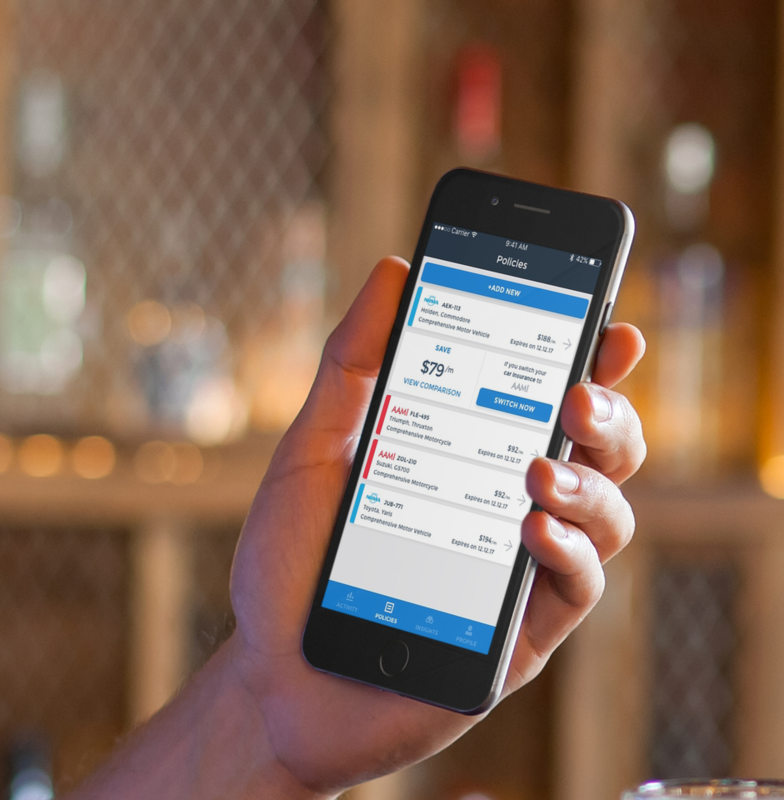 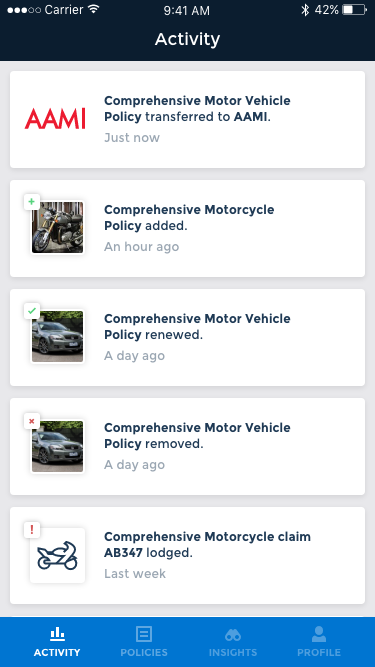 Product Ideation and UI Design for the Advisr mobile app. 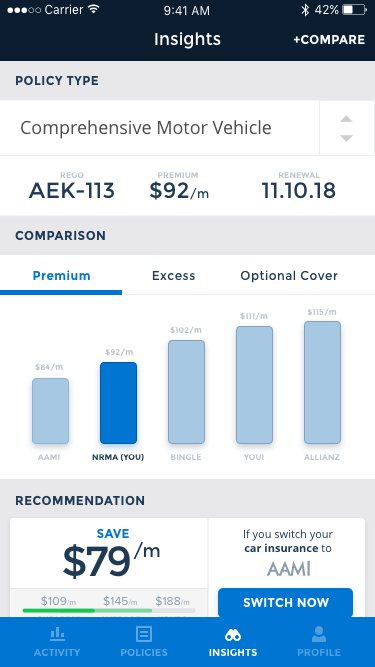 Managing multiple insurance policies and making sure you're always getting the best deal is a hassle, and most people prefer to set and forget. 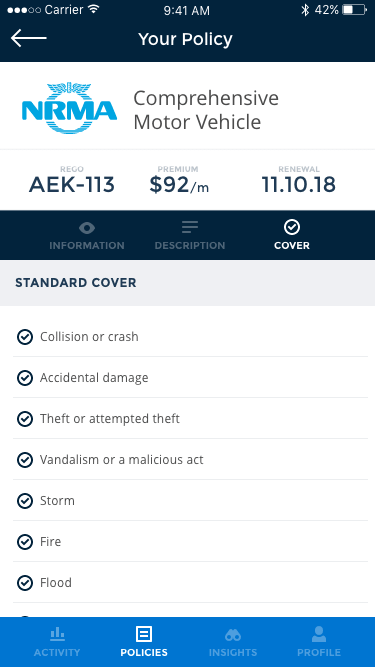 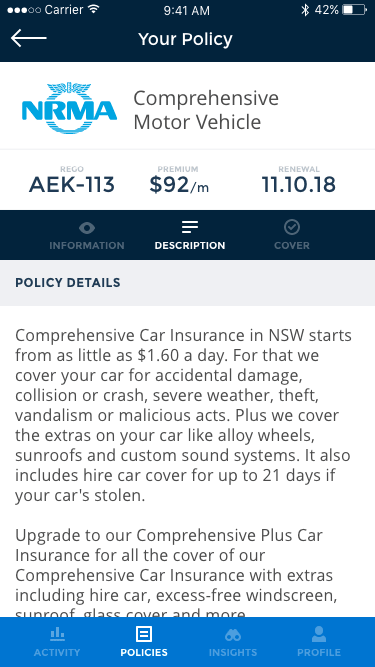 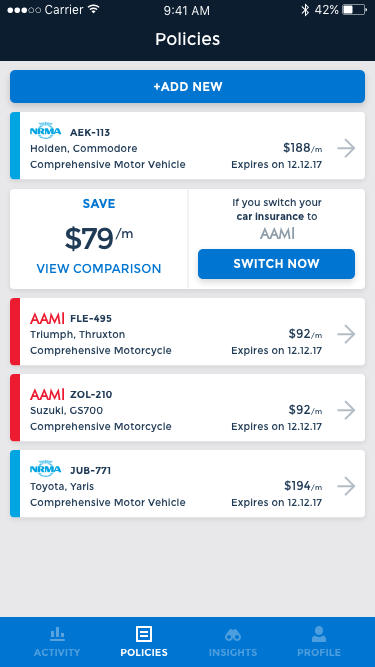 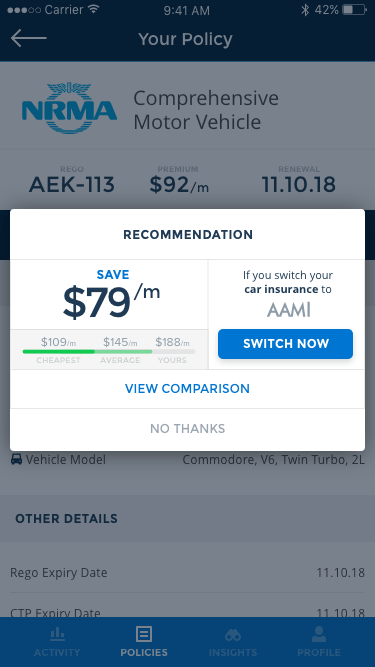 We created a simple prototype with slick UI for an app that helps users onboard and manage a range of their insurance policies, and receive recommendations on when to switch to a cheaper policy.